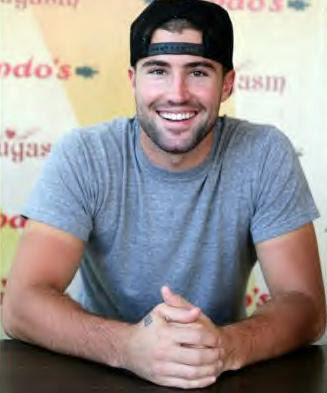 "Brody Jenner was in good spirits as he lunched at Nando’s Restaurant in Sydney, Australia on Monday (December 13)," writes Faded Youth. "Brody is scheduled for a special appearance at Surfers Paradise on Wednesday. Sources say the The Hills heartthrob will be 'hanging out and drinking but will be happy to pose for photos and sign stuff. '” More at Faded Youth.